Classical Bavarian light. Very palatable-full-bodied with slightly fine bitterness. The light beer of the Weismainer Püls-Bräu has a golden yellow Messington and is slightly darker than a classic Pils. The smell is freshly malty. 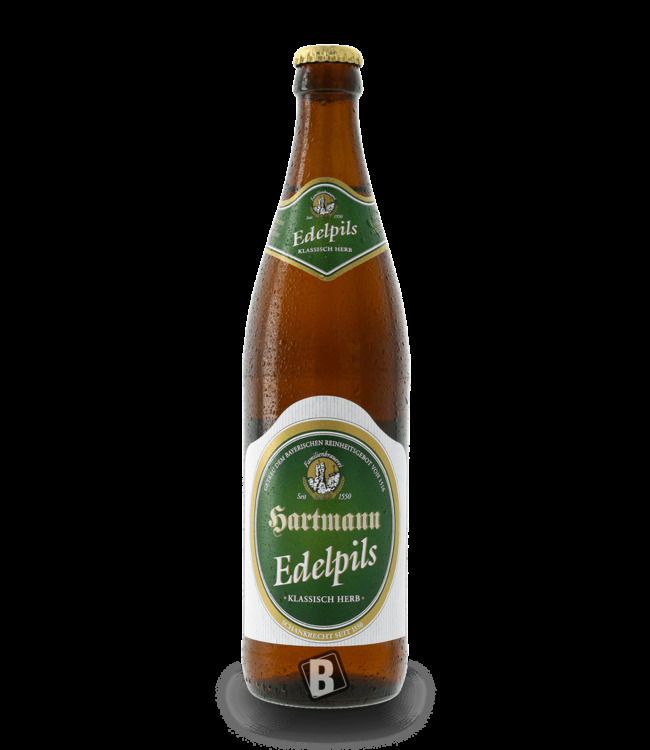 An excellent top product handcrafted, Franconian art of brewing! fine herb-fresh lace pilsener, with exquisite aroma hops, pa..